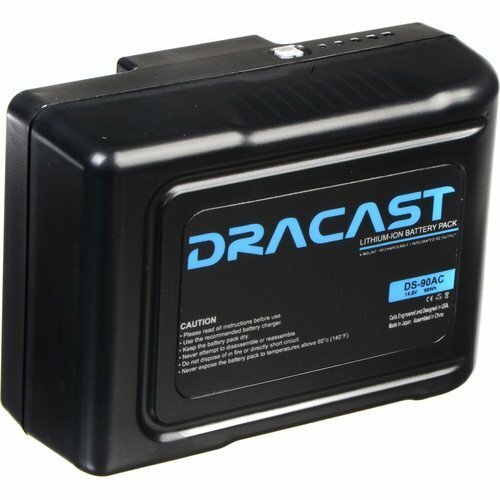 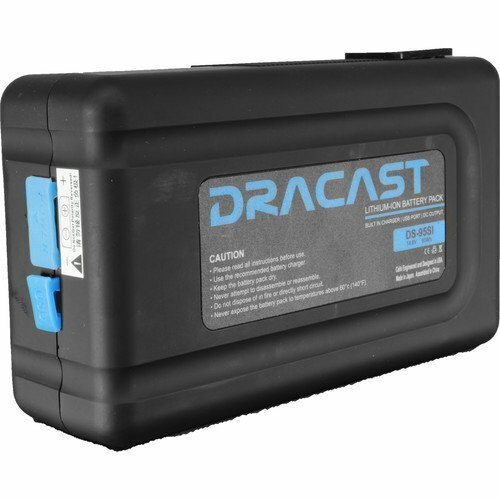 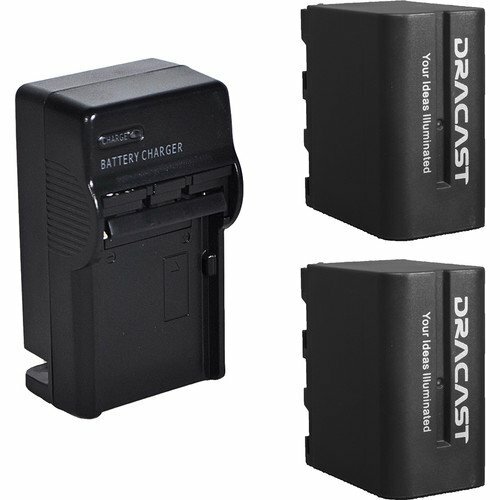 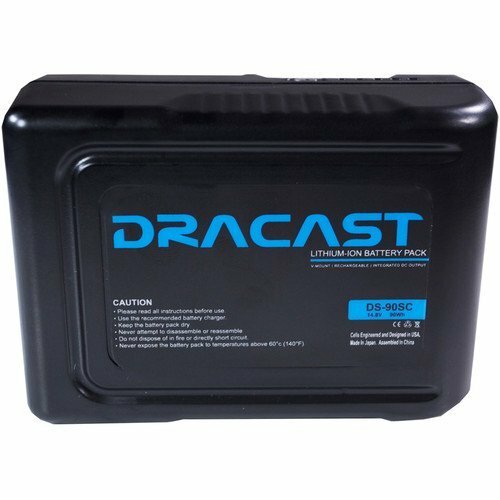 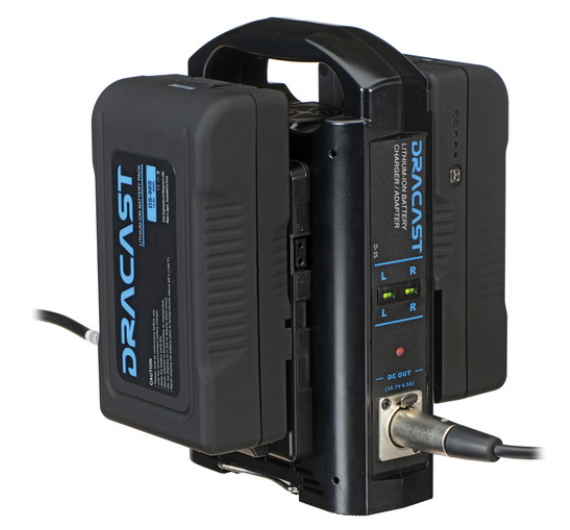 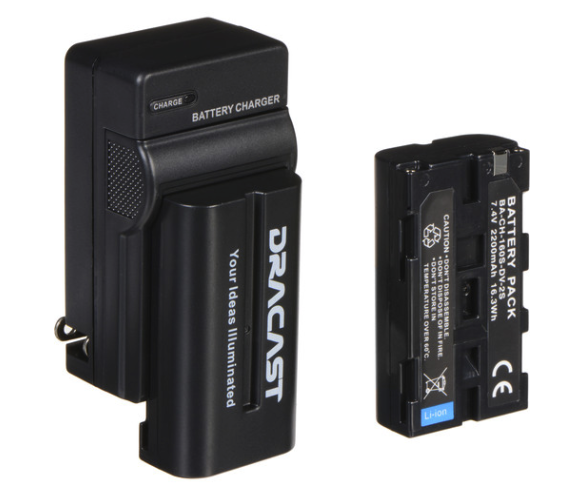 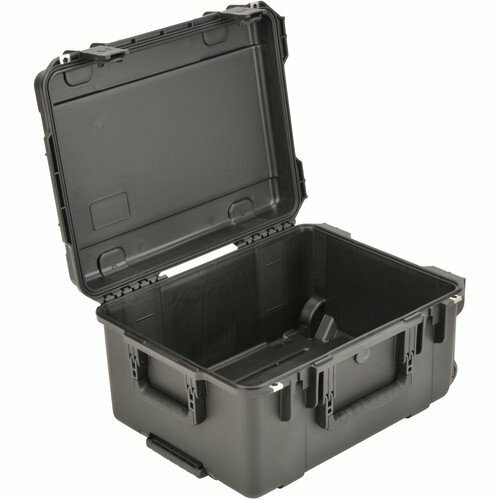 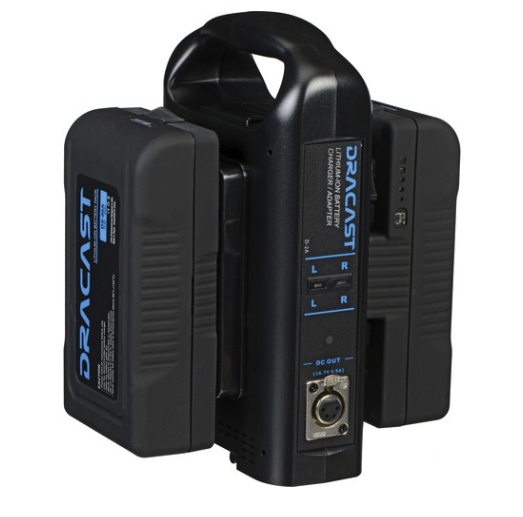 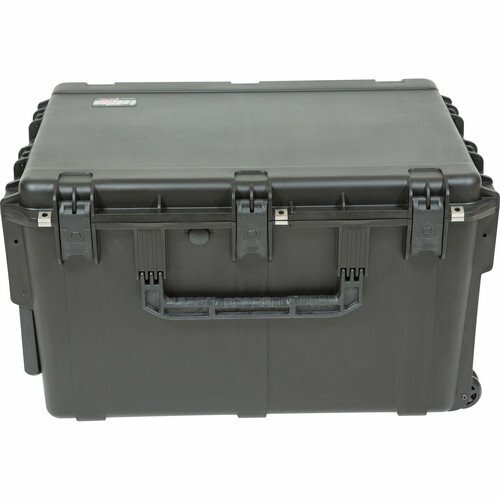 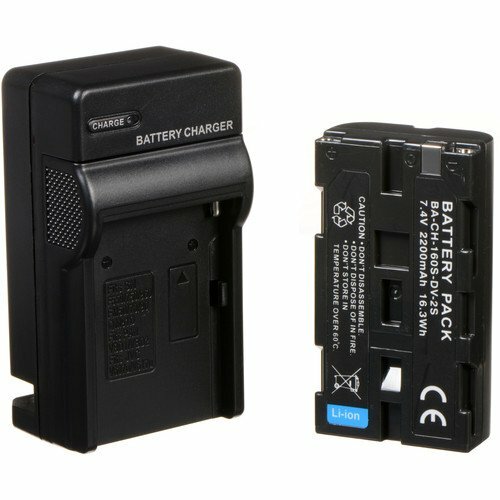 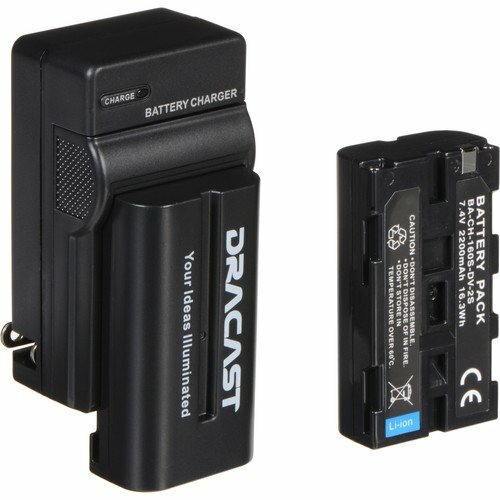 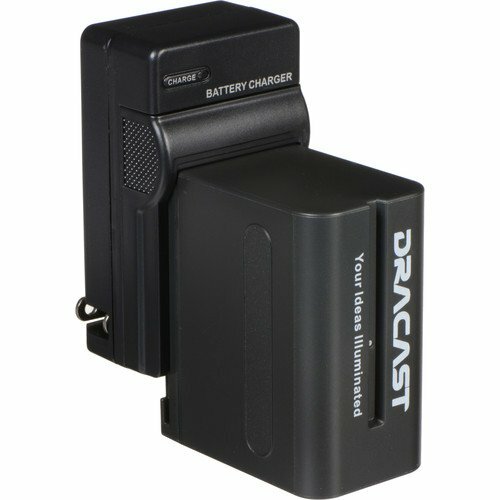 The Dracast S-Series is a unique, new design that brings portability to the forefront. 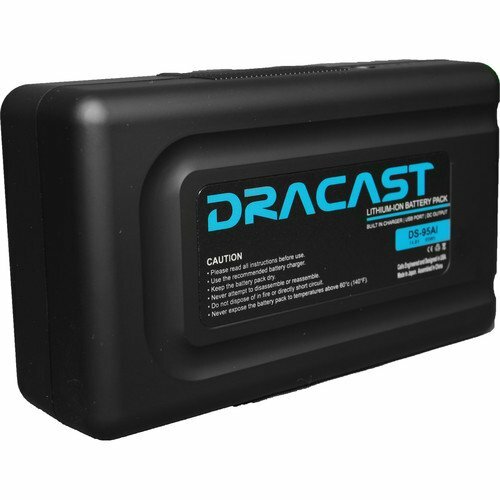 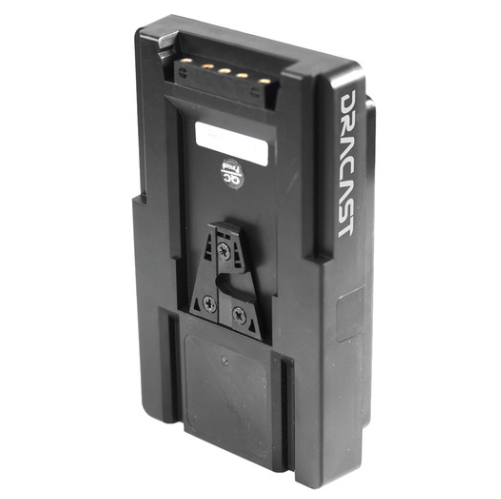 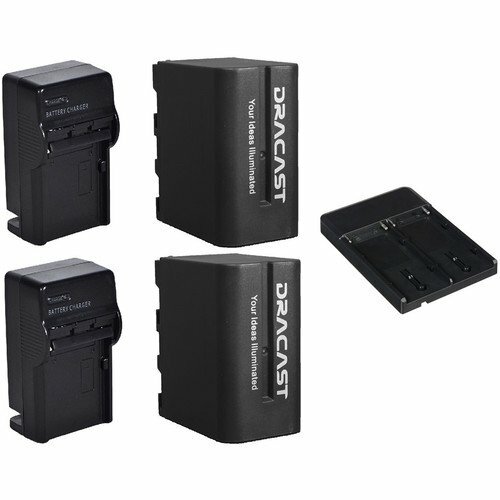 Each panel in the Dracast S-Series is full-featured, meaning there is no sacrificing when it comes to light output. 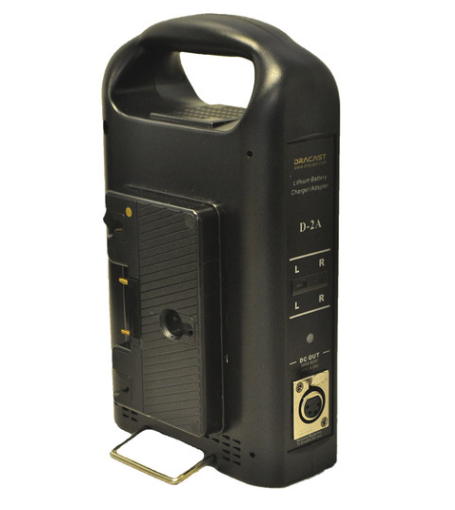 This ultra-slim profile light delivers the same level of light output and quality as its larger counterparts. 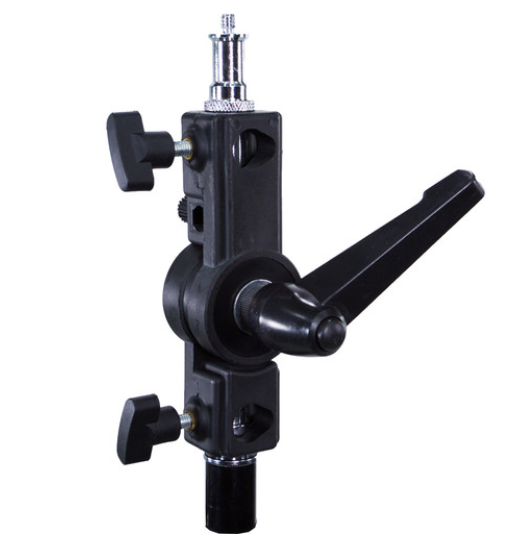 S-Series lights are housed in an aluminum frame, and come pre-equipped with a V-mount battery plate and 5/8” baby pin mounting yoke. 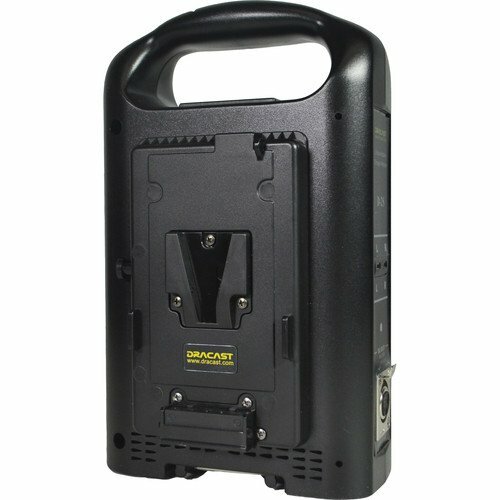 Each model in the S-Series is available in Daylight (5600K) and Bi-Color (3600K-5600K) making them a versatile lighting solution for any application. 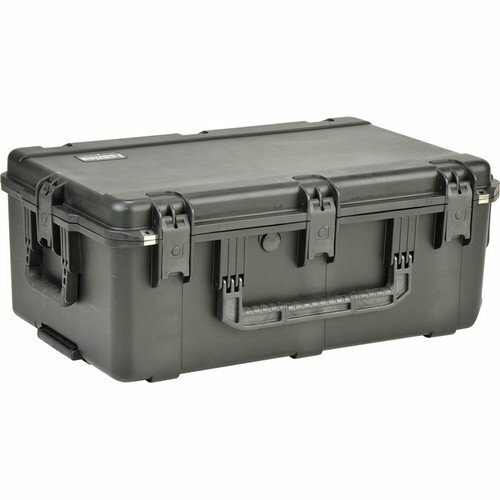 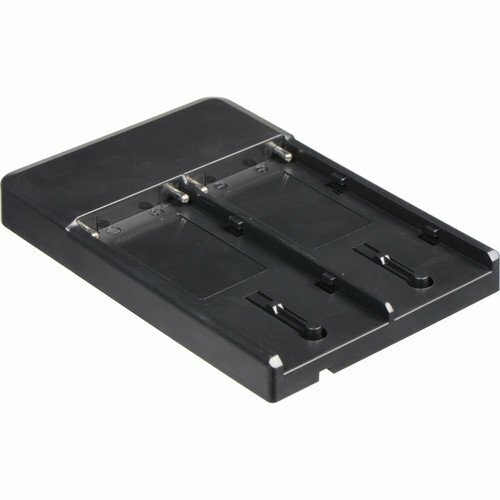 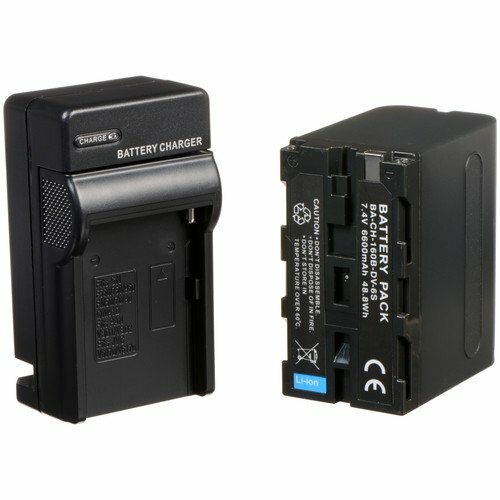 24.0 x 14.0 x 6.5"